By all accounts Joe Hart is settling in well at Torino where he is on loan from Manchester City and made his debut over the weekend in the match against Atalanta. 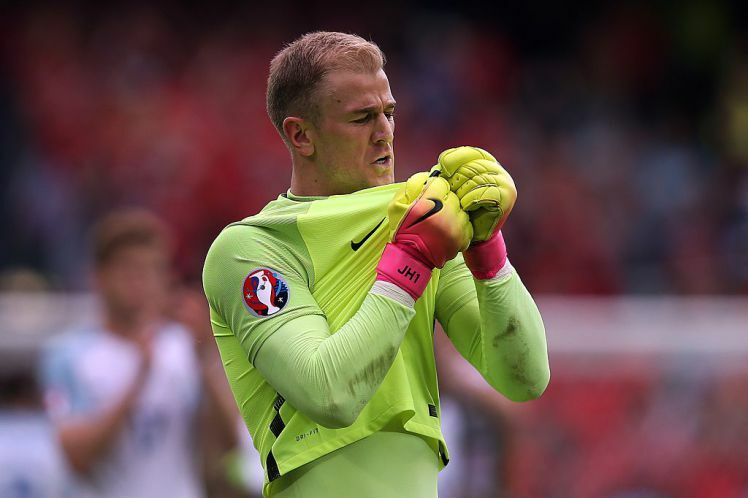 The team’s boss, Sinisa Mihajlovic, is delighted with Hart’s attitude and believes that he is an excellent match for the team. 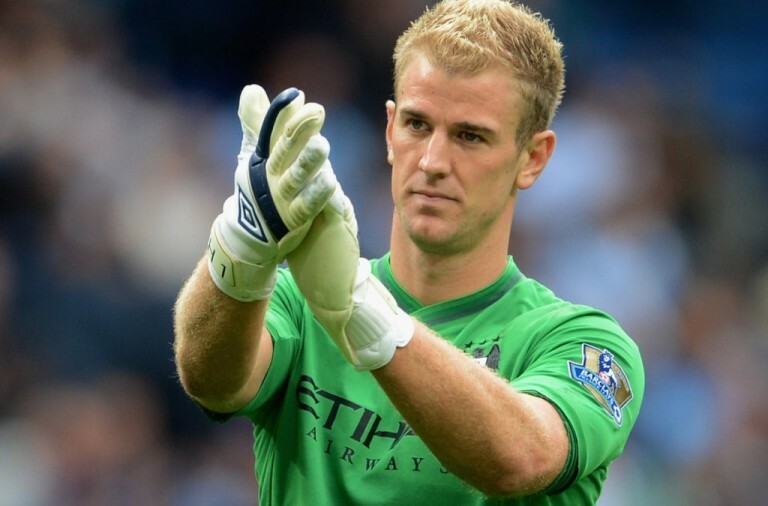 Hart agreed to move to the team on a season long loan after he ceased to be the first choice goalkeeper at Manchester City. Instead Claudio Bravo has been using Willy Caballero. 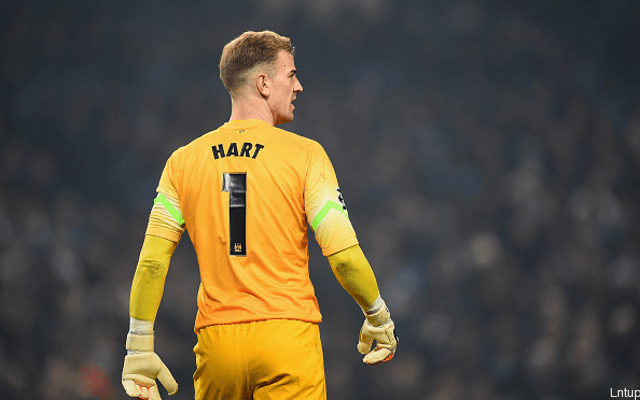 Hart began training with his new team last week and he quickly impressed Mihajlovic with his mentality and his willingness to try and speak Italian to the other players. 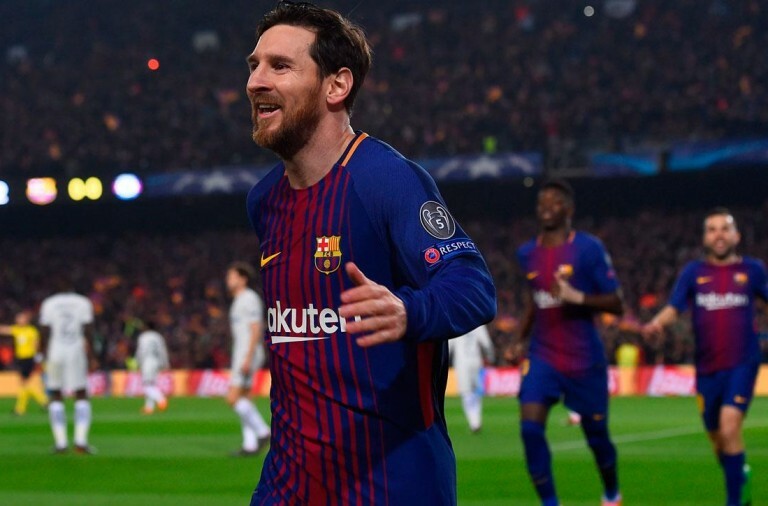 He said that the team was “truly happy” with the way that Hart introduced himself to the team in the first few training sessions and said that they are all dealing with issues together.